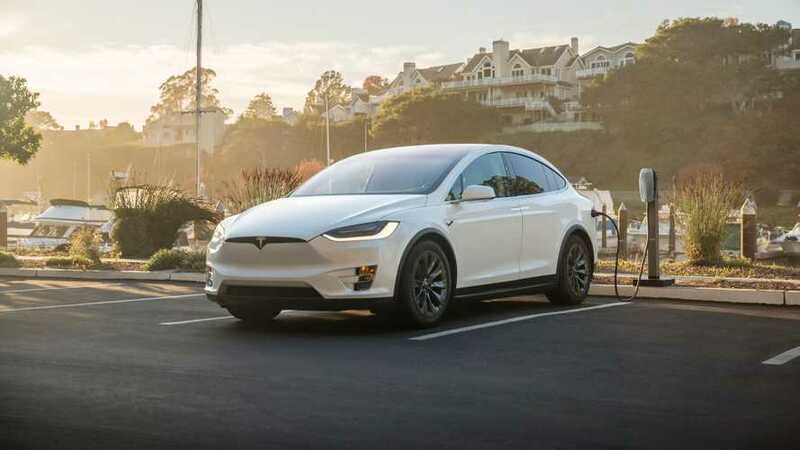 Survey done by the Axios revealed that not the initial price, but lack of charging stations is the biggest concern for consumers that are considering electric car purchase. 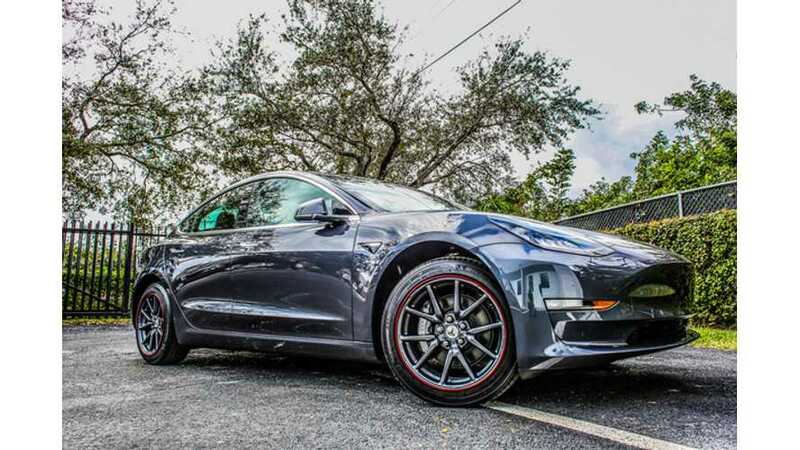 What were the numbers? 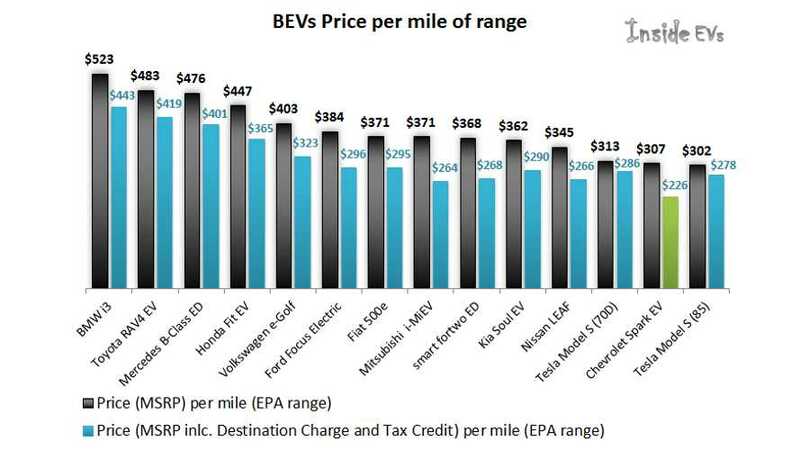 It's reported that, "The average cost to operate an EV in the United States is $485 per year, while the average for a gasoline-powered vehicle is $1,117. 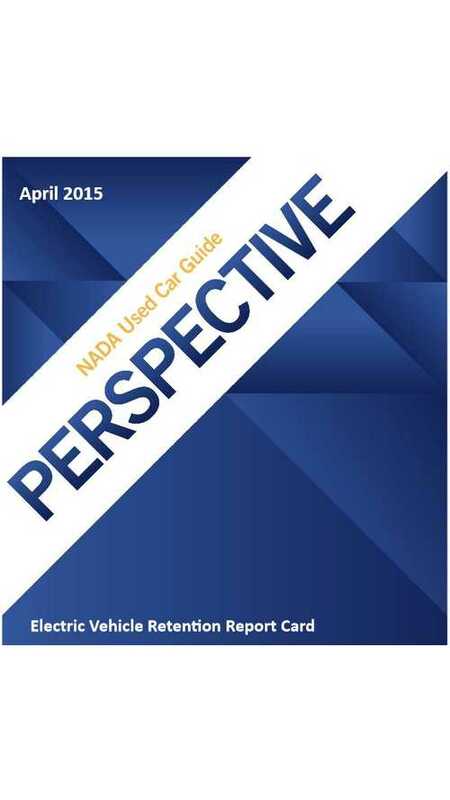 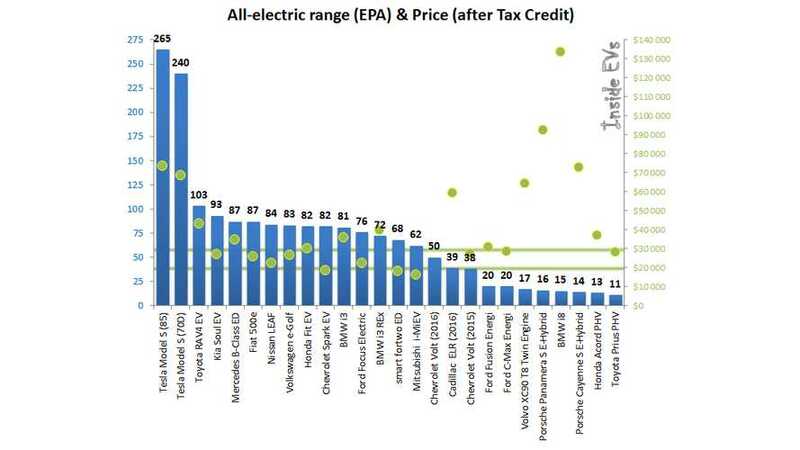 NADA has released its used electric car price retention guide, which covers one, two and three-year-old electric cars.